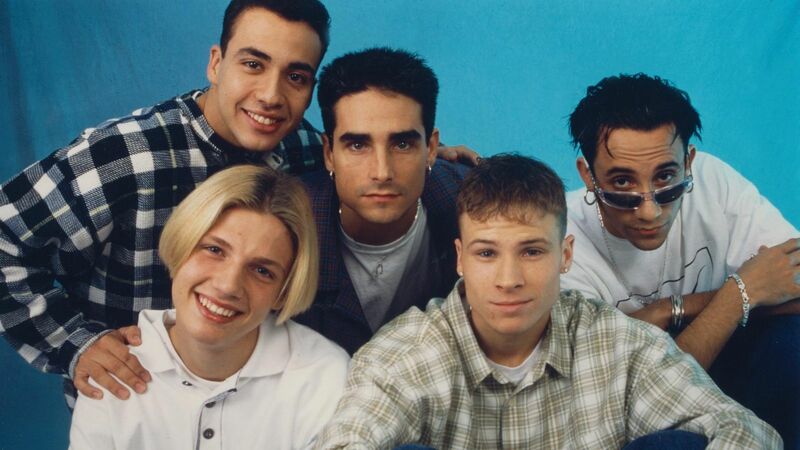 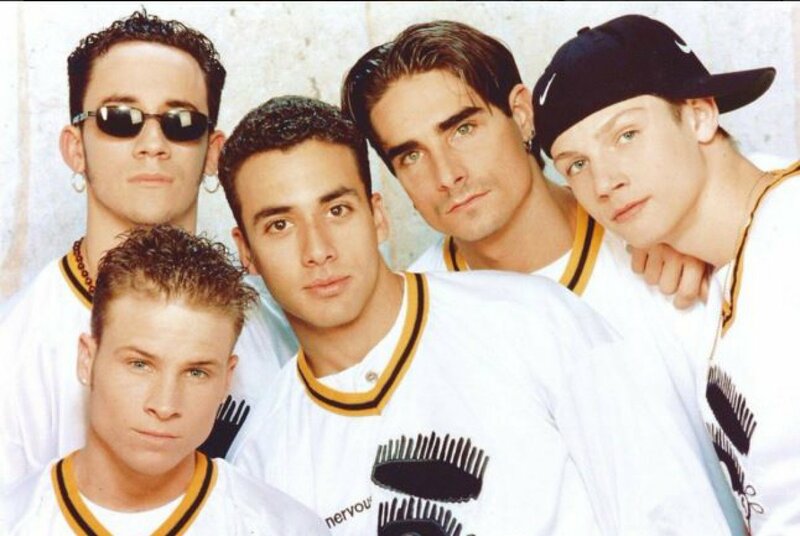 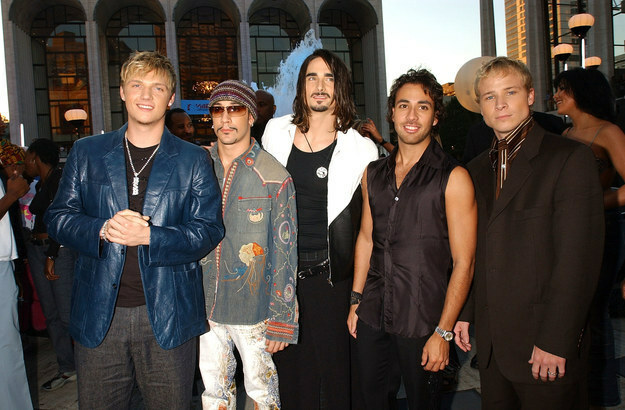 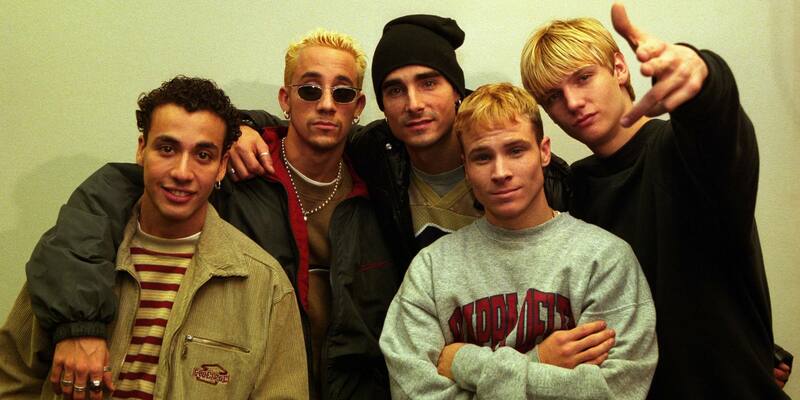 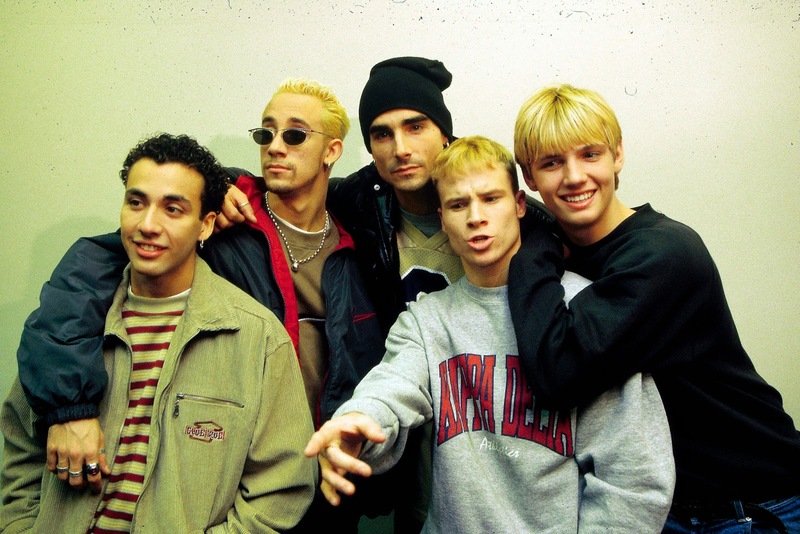 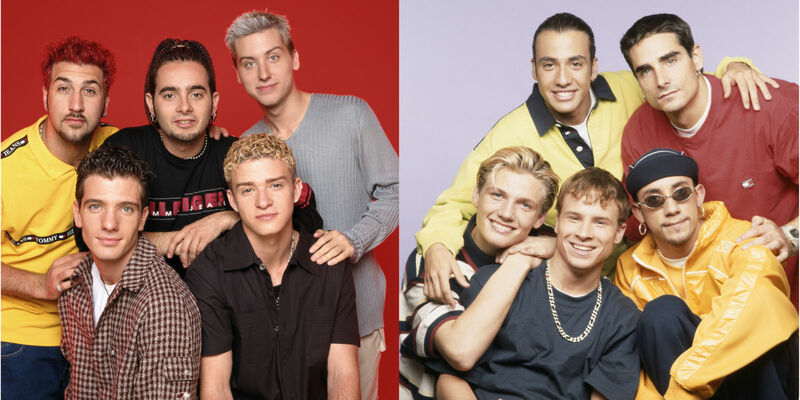 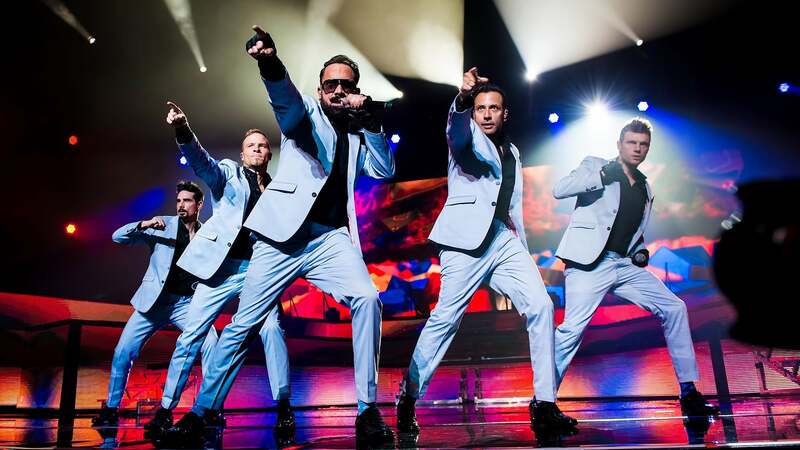 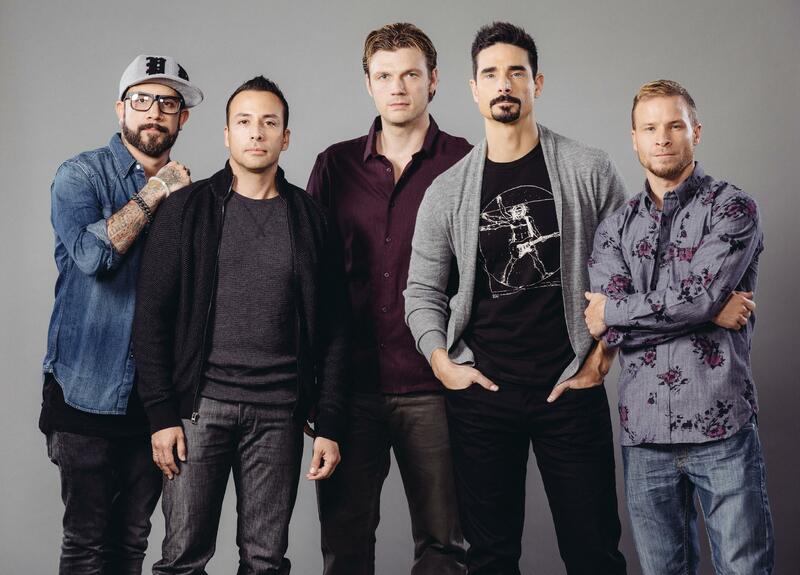 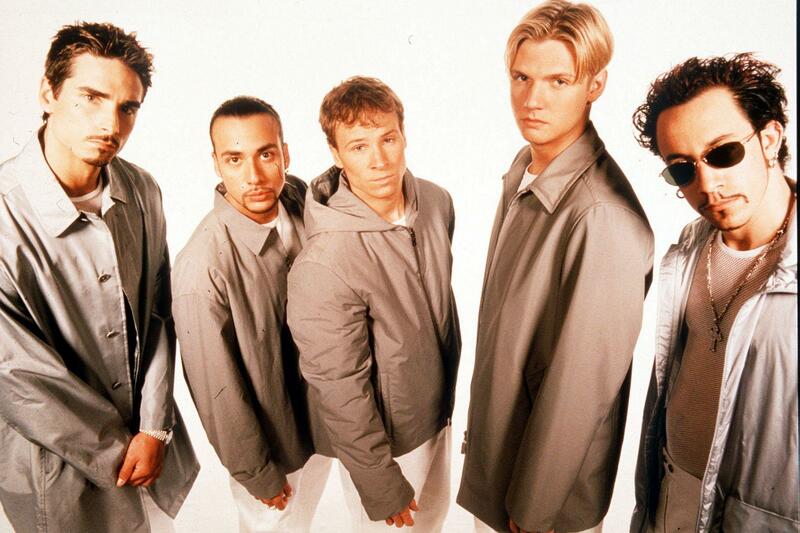 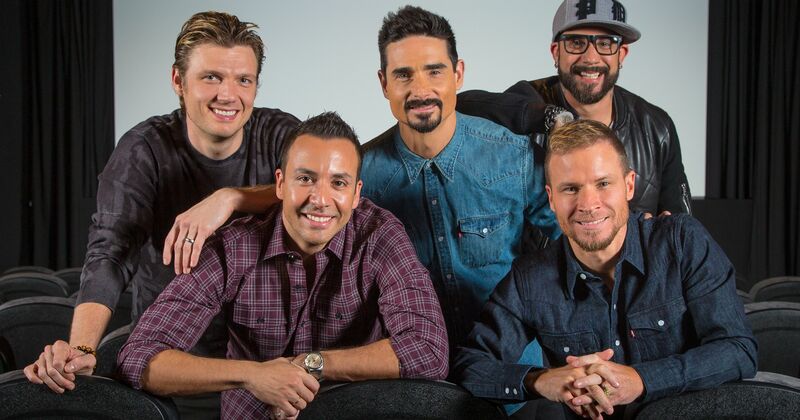 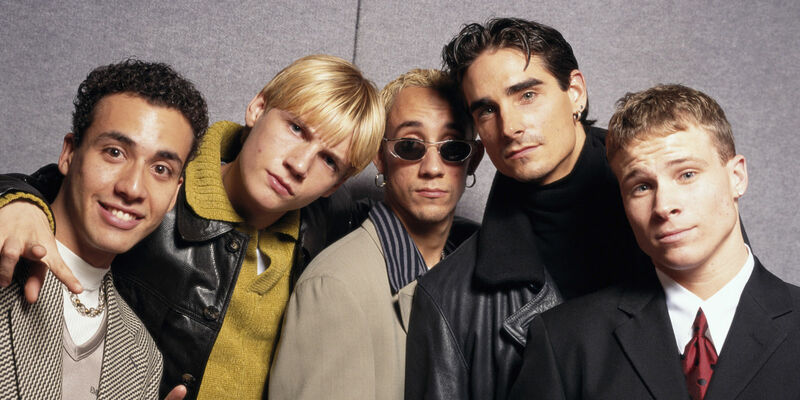 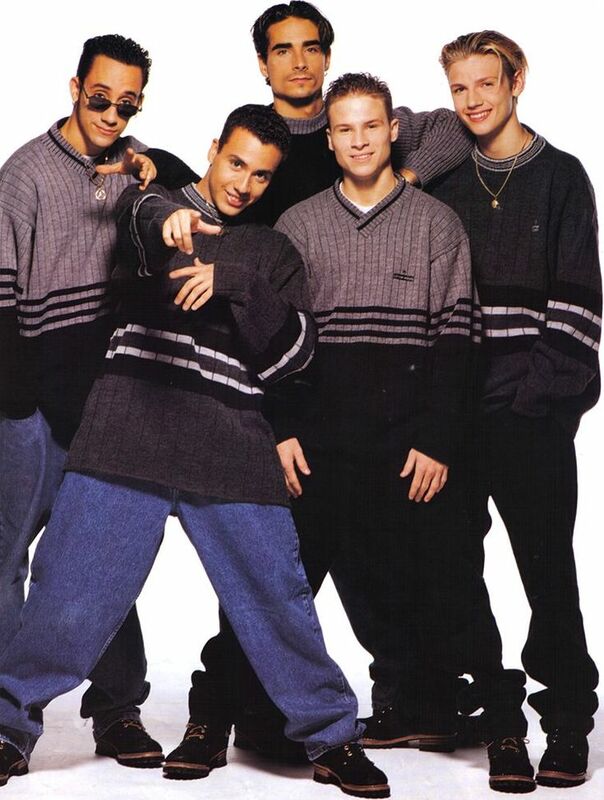 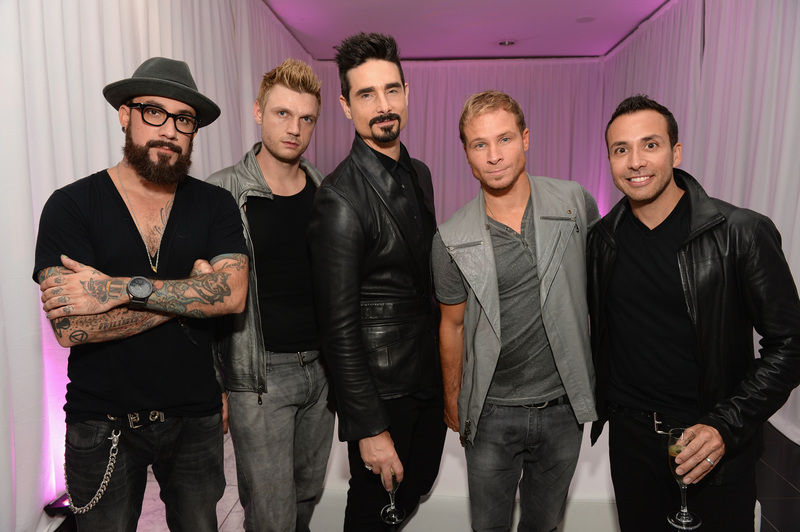 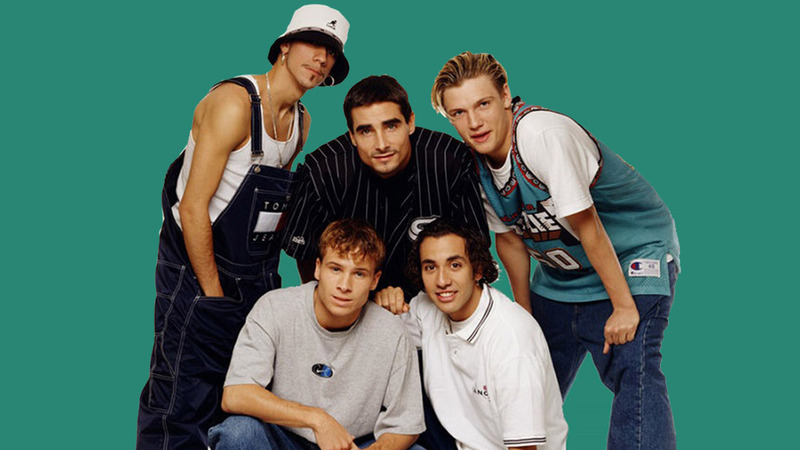 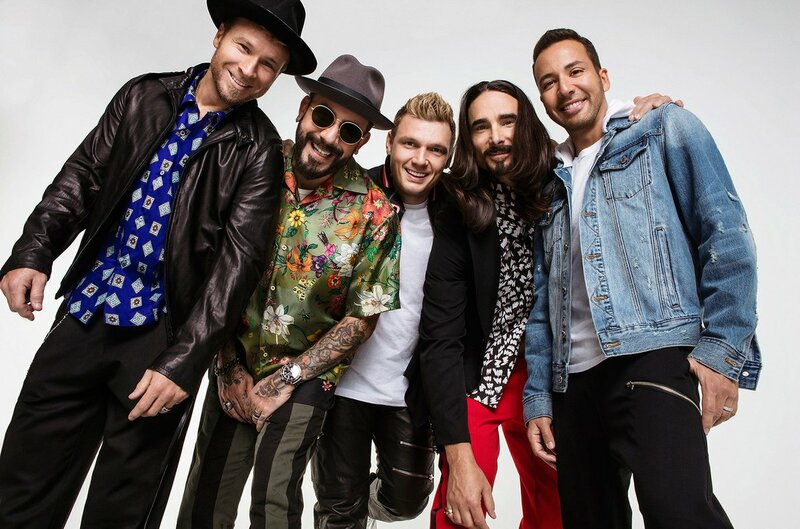 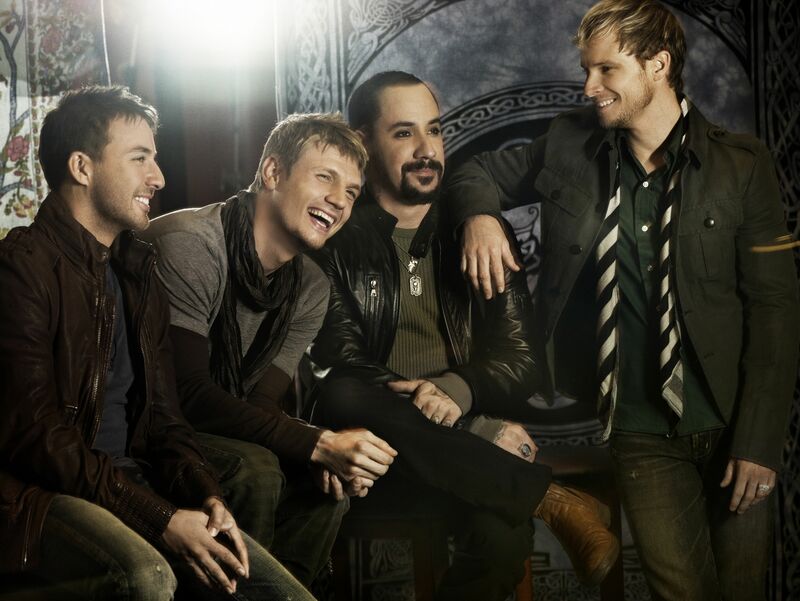 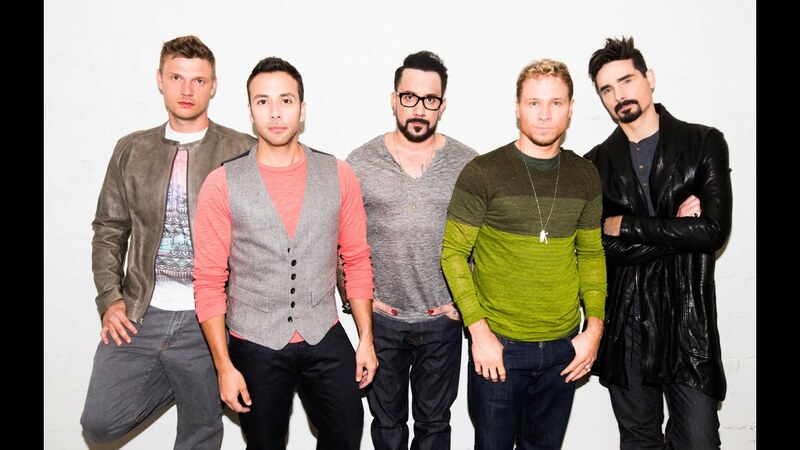 The Backstreet Boys are one of the few boy bands to have continued success long after their peak. 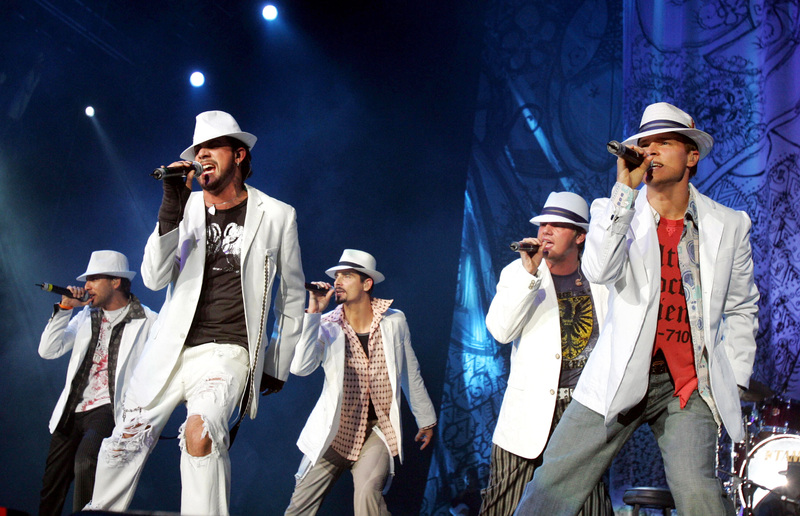 Their 2019 album DNA debuted at number one, more than two decades after the group was formed. 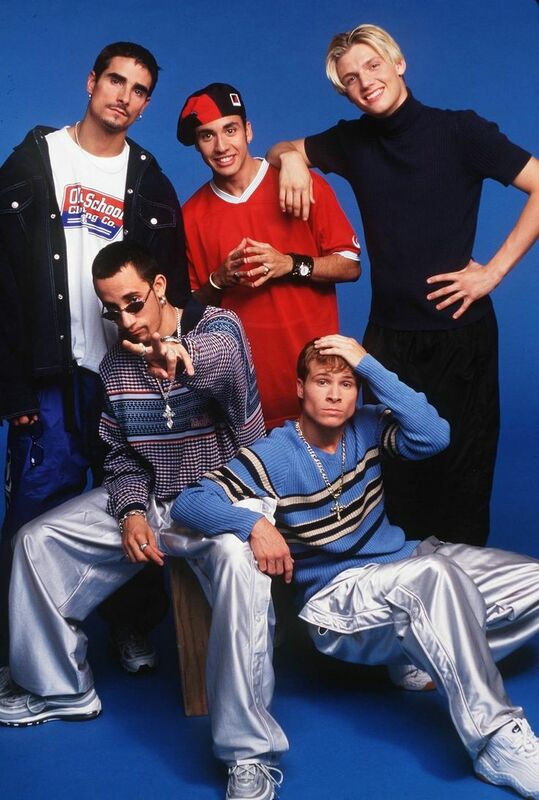 In doing so they have achieved numerous milestones, including the second longest gap between number one albums on the Billboard 200 chart, at over 19 years, only surpassed by Sir Paul McCartney's 36 year gap, and being the first boy band to top the U. S. charts in three different decades. 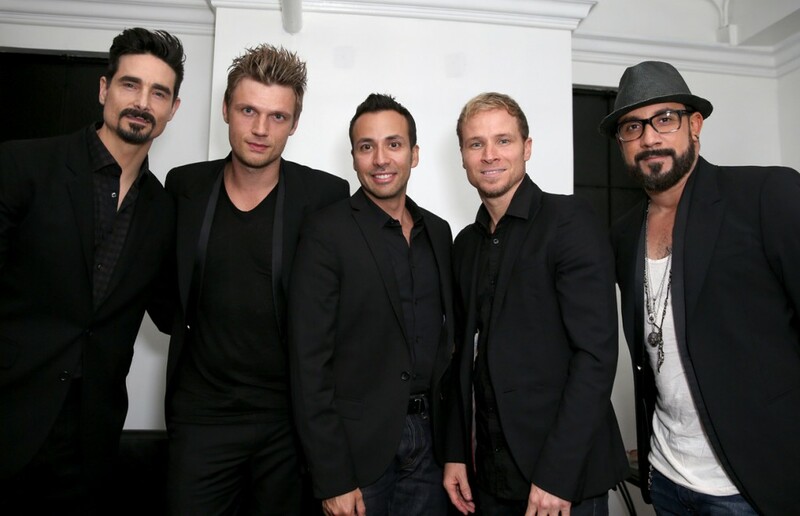 The group received a star on the Hollywood Walk of Fame on April 22, 2013.